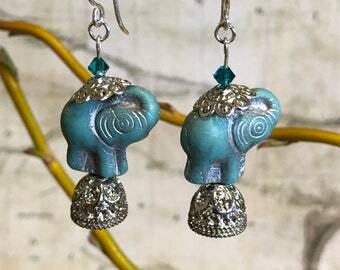 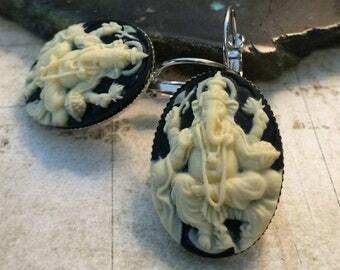 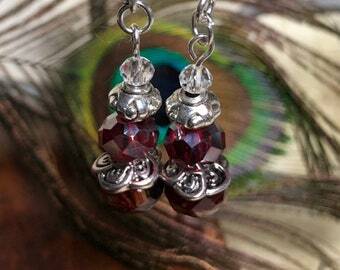 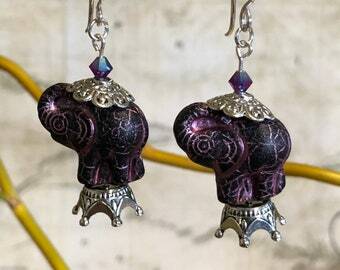 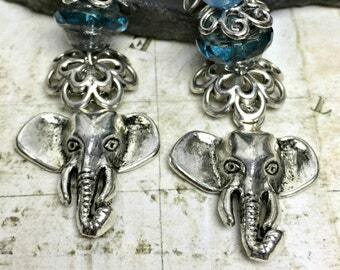 These elephant earrings are amazing depictions of the Hindu God Ganesh. They are done on carnelian cabochons with Ganesha in ivory. 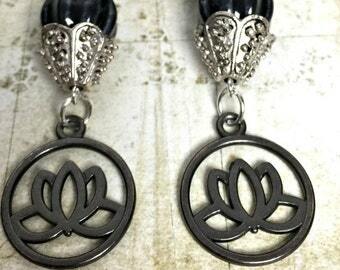 The image is raised to show the stunning details. 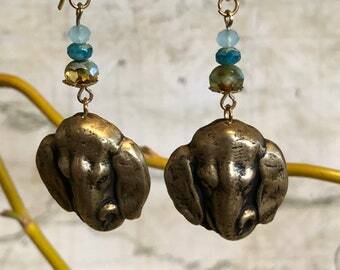 These earrings are so magical you may be tempted to wear them every day. 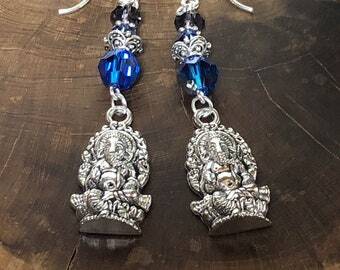 It is said that Ganesh is the remover of all obstacles in our lives. 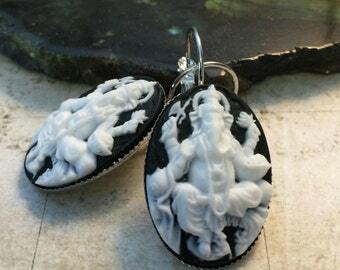 Ganesh is also known to be very lucky to those who follow him and especially for business owners, students and entrepreneurs. 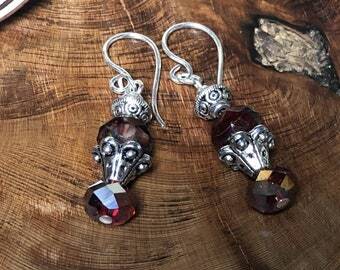 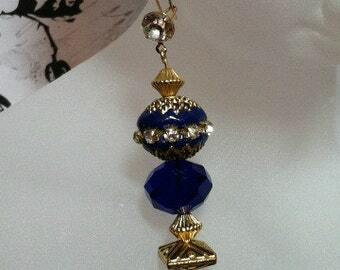 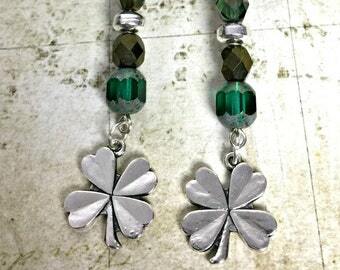 The earrings have lever back hooks. 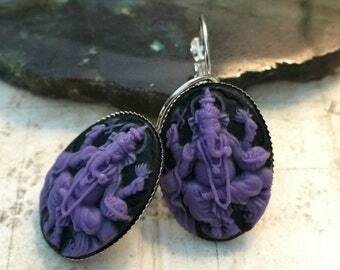 We have several other colors of Ganesh jewelry to choose from. 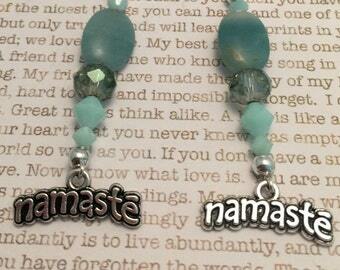 Ships gift boxed, First Class mail with tracking in the USA. 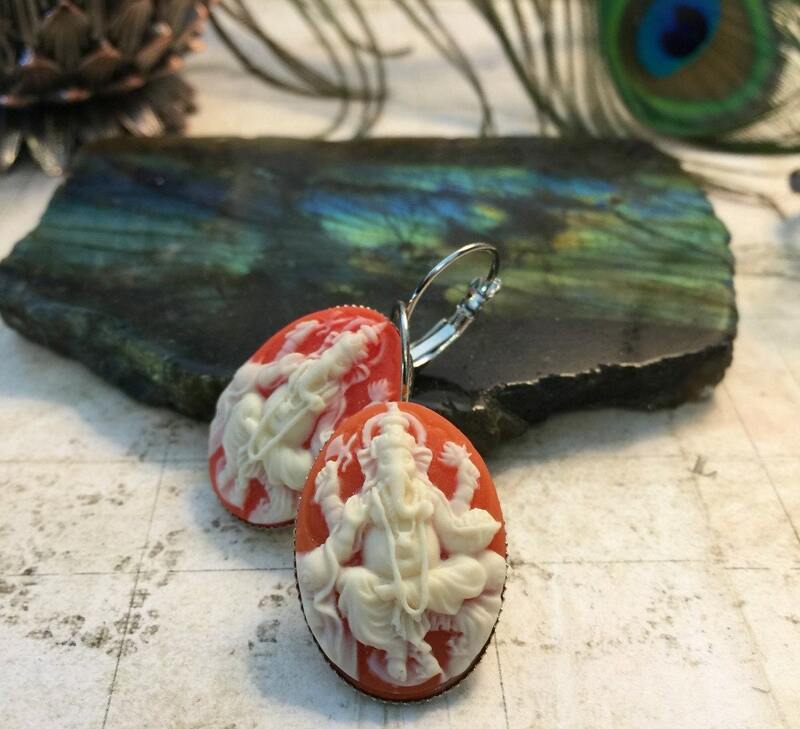 Get instant discounts for shopping with us anytime use the coupon codes below! 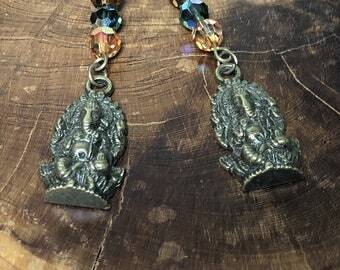 Please read or store policies here: http://www.etsy.com/shop/ACharmingTime/policy?ref=shopinfo_policies_leftnav for more information about shipping and payment.